One of my favorite egg dishes to prepare is a quiche. It can be eaten at breakfast, lunch, or dinner, and typically lasts a couple of days. 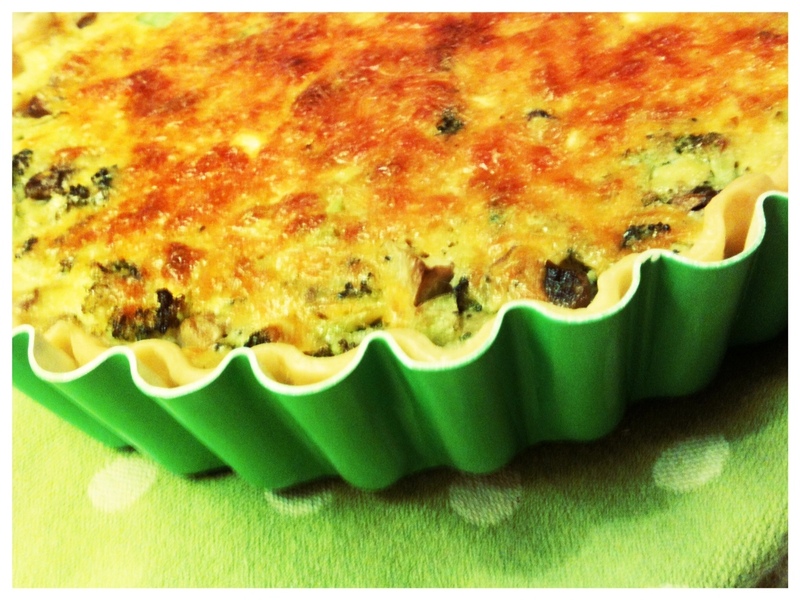 My favorite go to quiche recipe is simple and delicious: Broccoli Cheddar….yum…. Add most of the cheddar, all of the onion, and broccoli to egg mixture. Sprinkle with a pinch of salt & pepper, mix to combine.